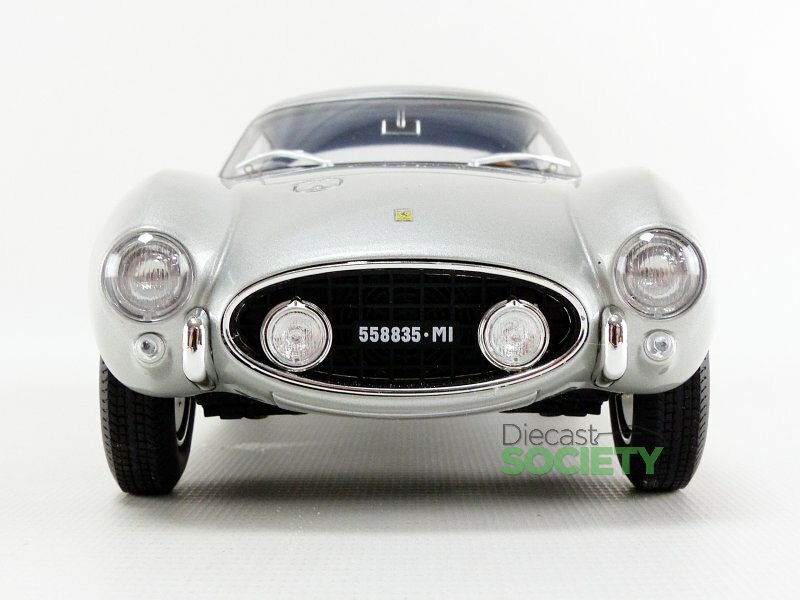 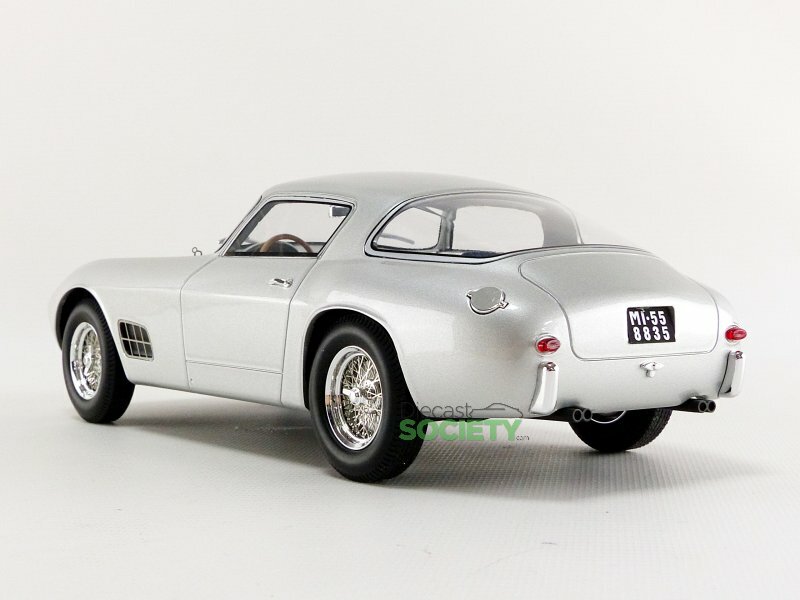 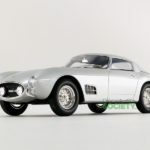 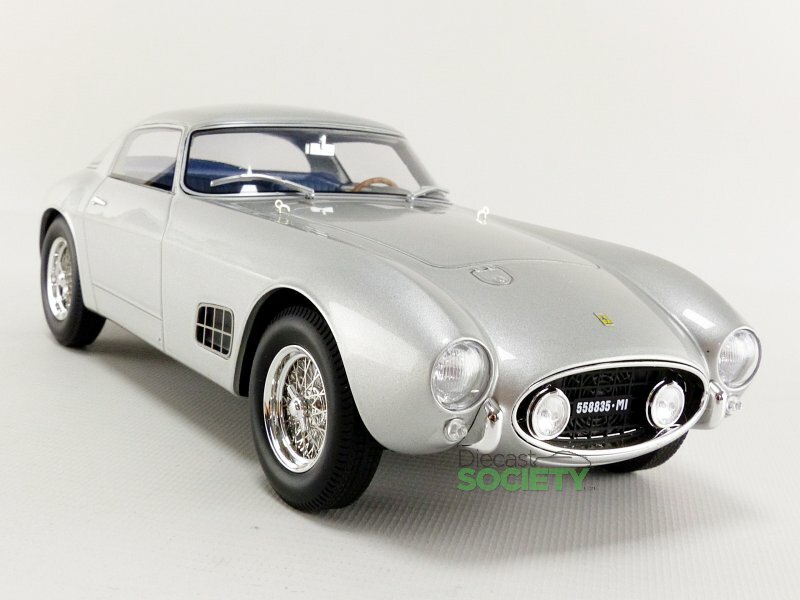 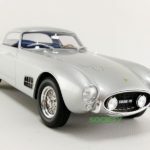 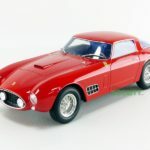 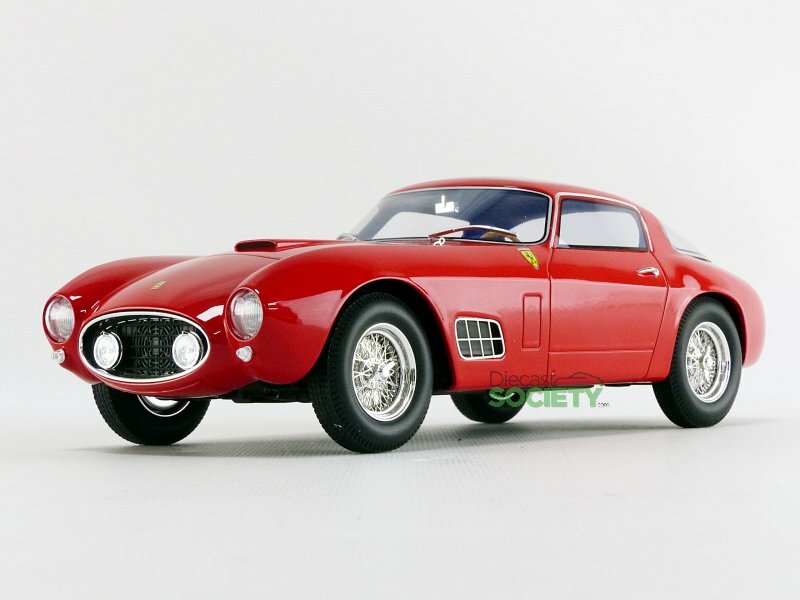 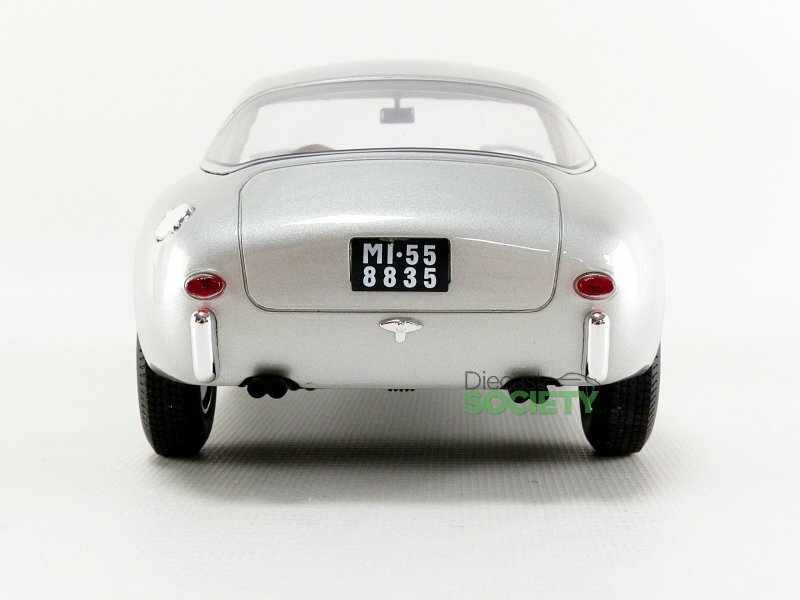 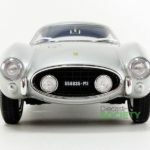 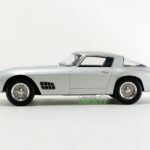 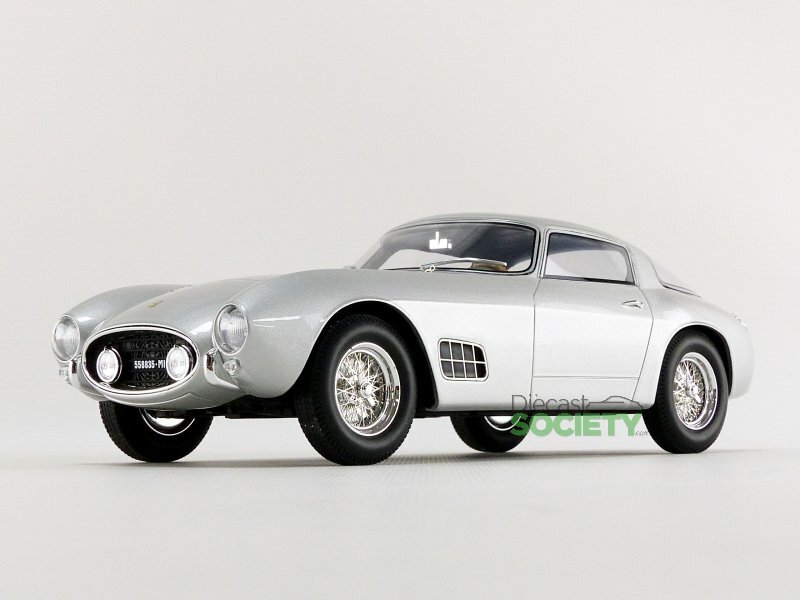 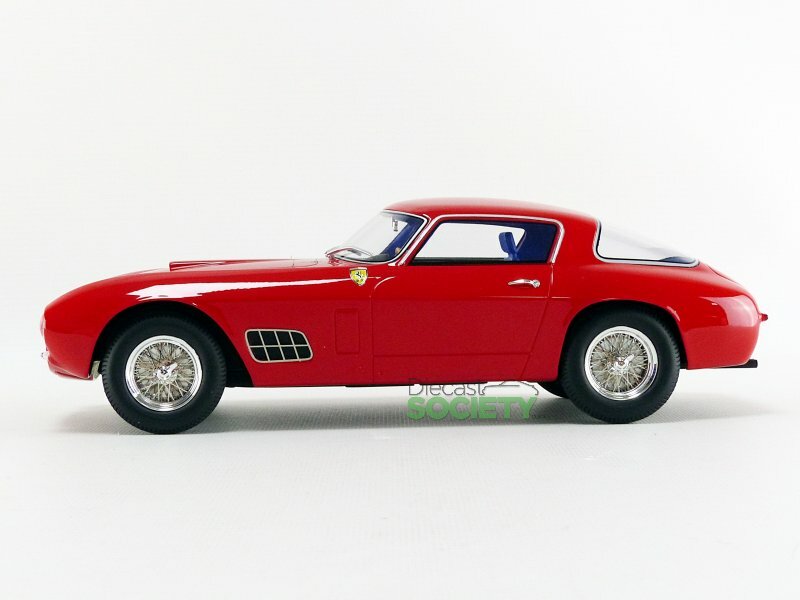 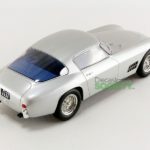 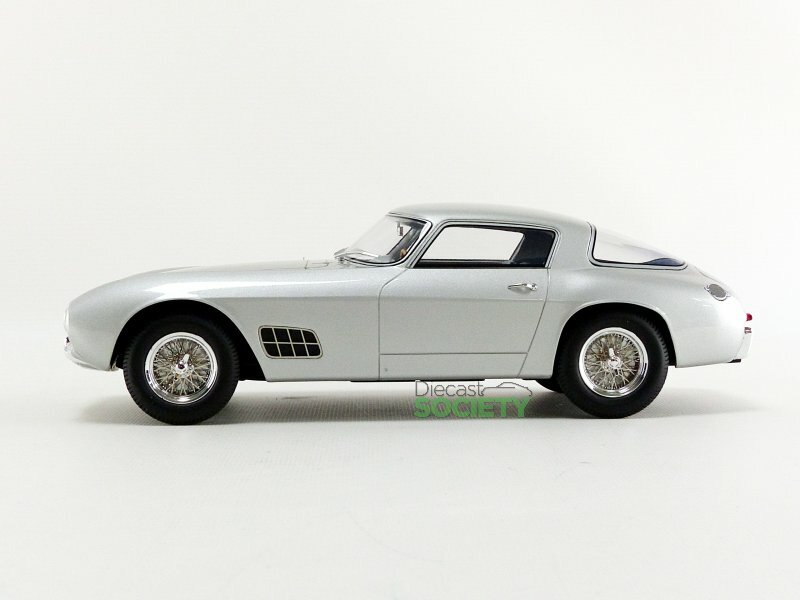 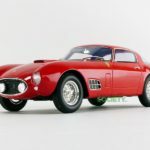 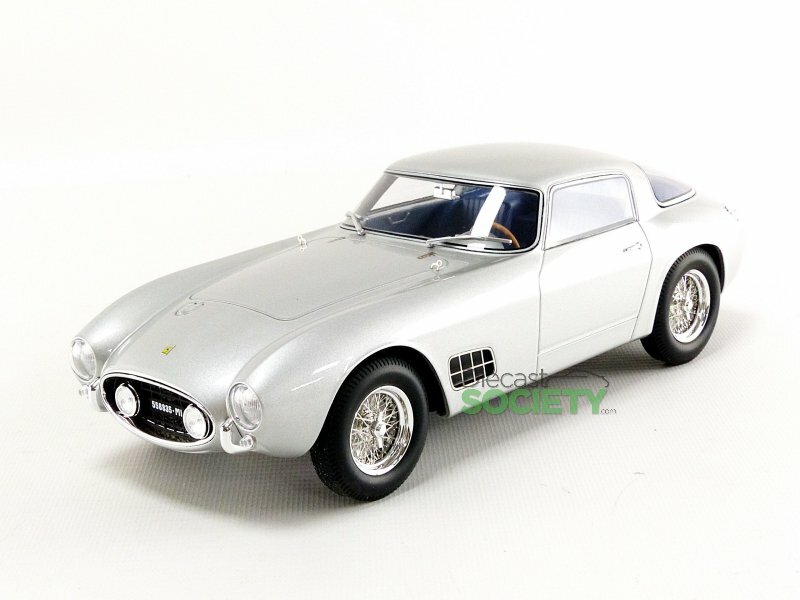 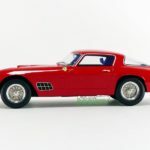 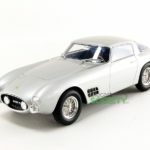 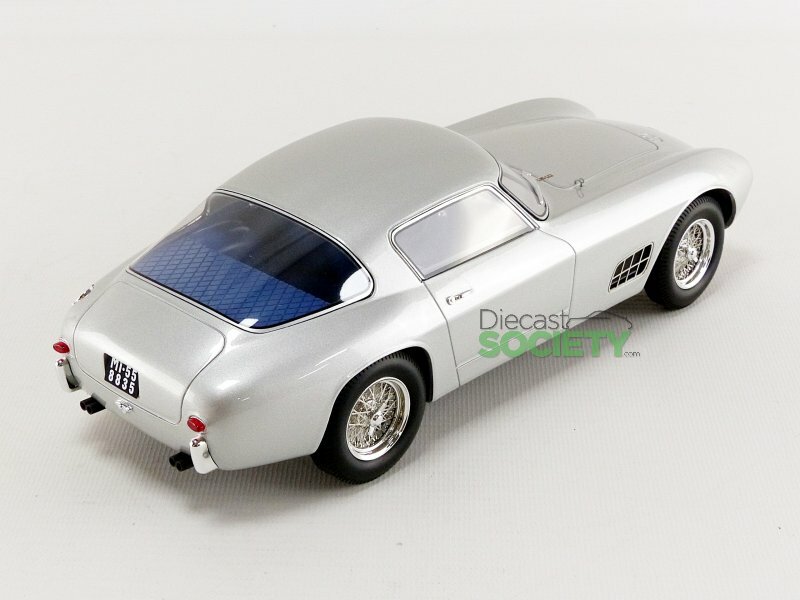 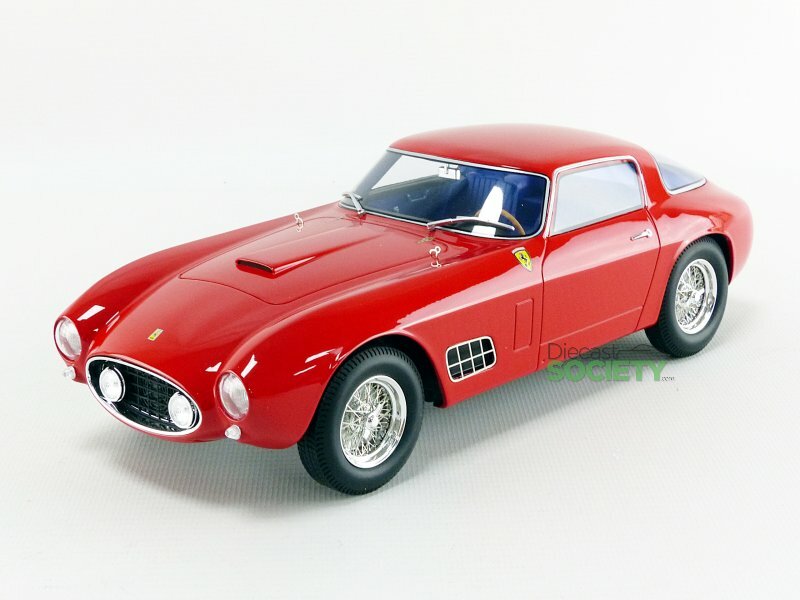 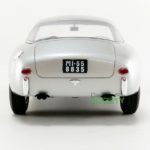 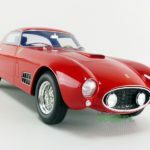 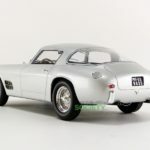 Coming soon from CMR is the 1:18 Ferrari 250 GT Berlinetta Competizione 1956. 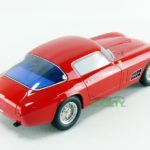 Two colours will be issued, Red and Silver. 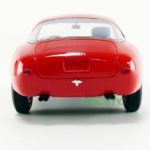 Both pieces are crafted in resin with a sealed-body design. 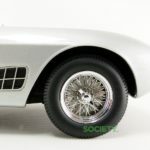 Each can be found at Little Bolide soon enough! 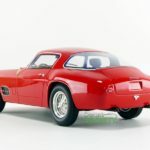 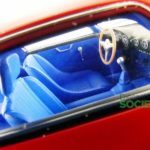 5 Responses to "First Look: CMR Ferrari 250 GT Berlinetta Competizione – 1956"
PLEEZ!! 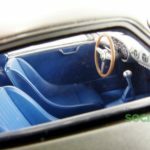 This car shows a modern electric fan in the grill!! 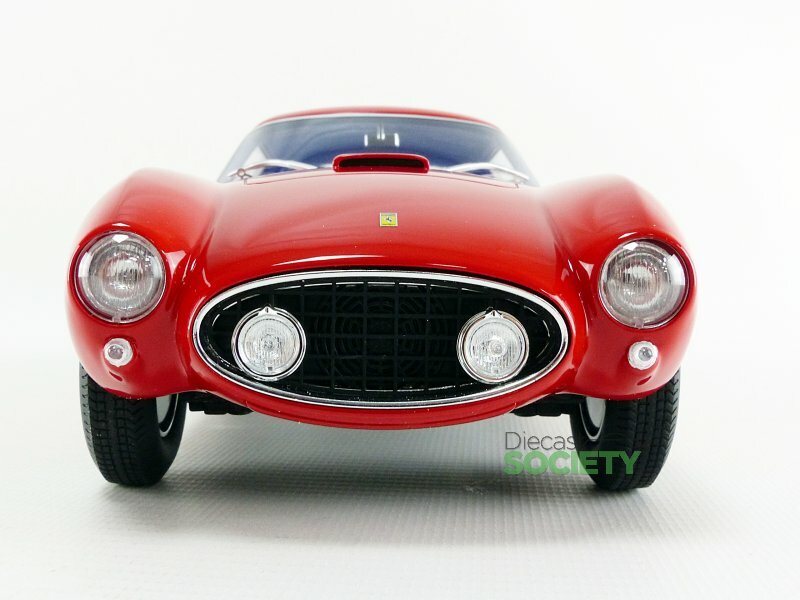 Is this supposed to be a 1956 Ferrari “in period” or as restored?? 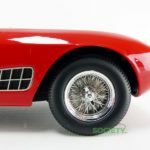 Amazes me MFG’s screw up these simply details!! 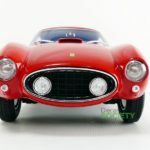 I wil buy one anway.. 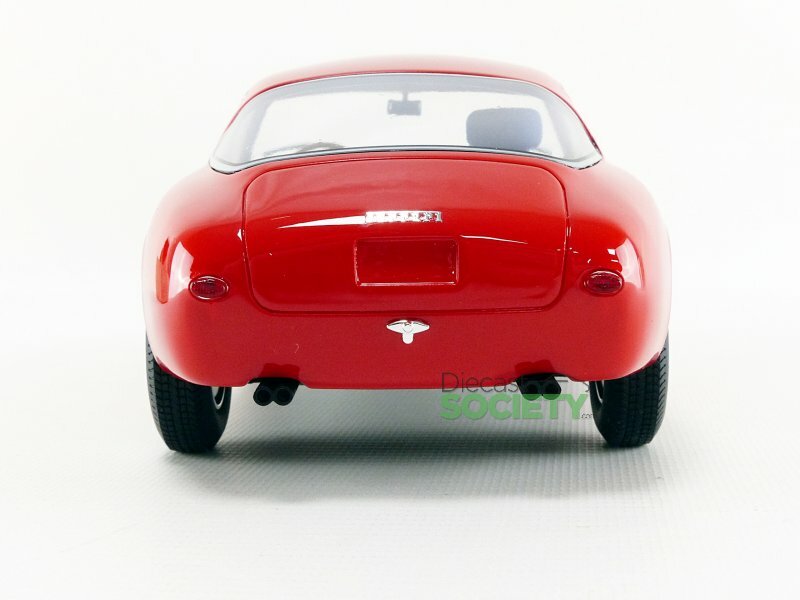 Check the real car… Fan or not, its on the 1:1 car…. 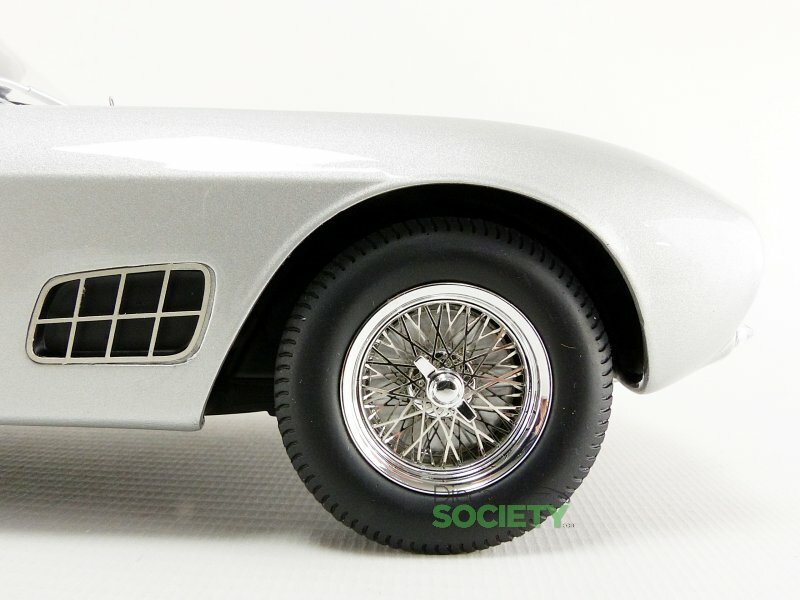 That modern (new) auxiliary cooling fan may certainly be on the 1:1 car now, but they NEVER existed back in the day when these cars were new. 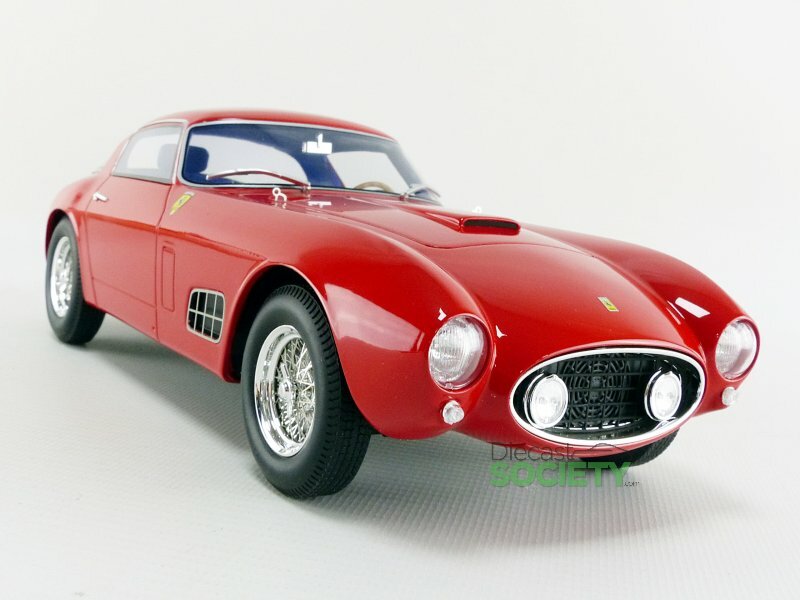 No reason to add it onto this model. 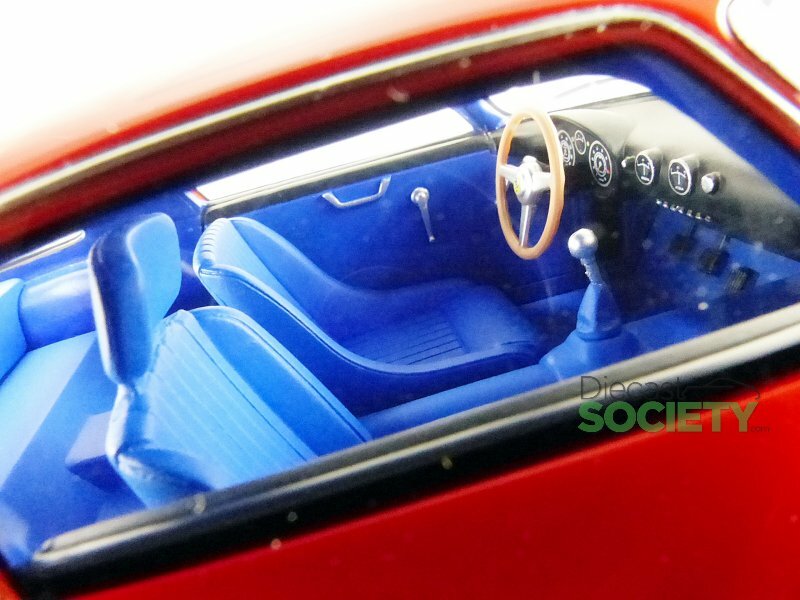 The interiors are poorly done; and did a red 1:1 have a headrest on the passenger side, like this model? 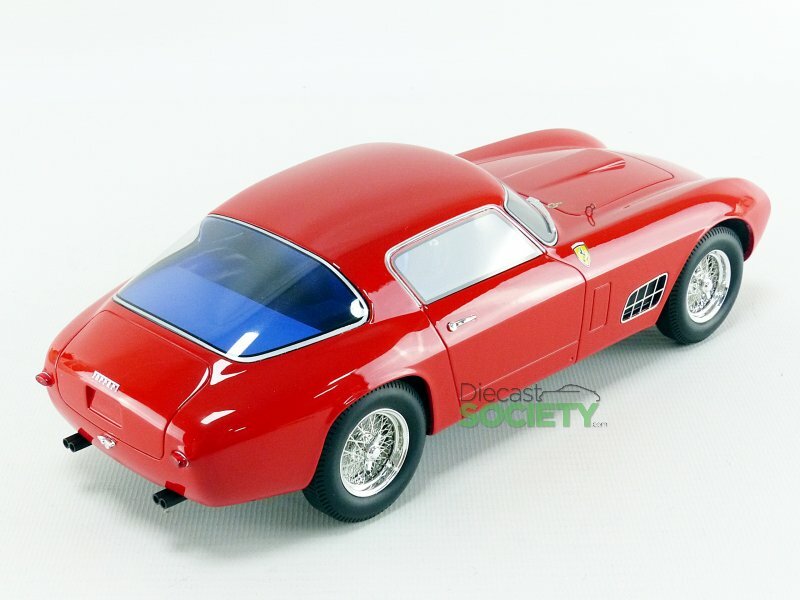 I completely agree – terrible low quality toy like interiors. 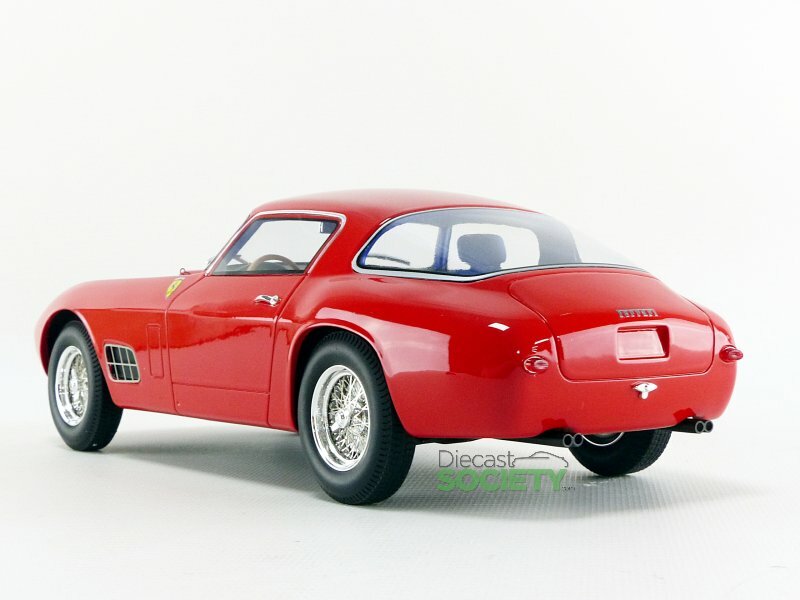 As far as that single headrest on the pass side is concerned….. I’ve only seen that feature on some early to mid 1960’s Ferrari’s, which were special order items. 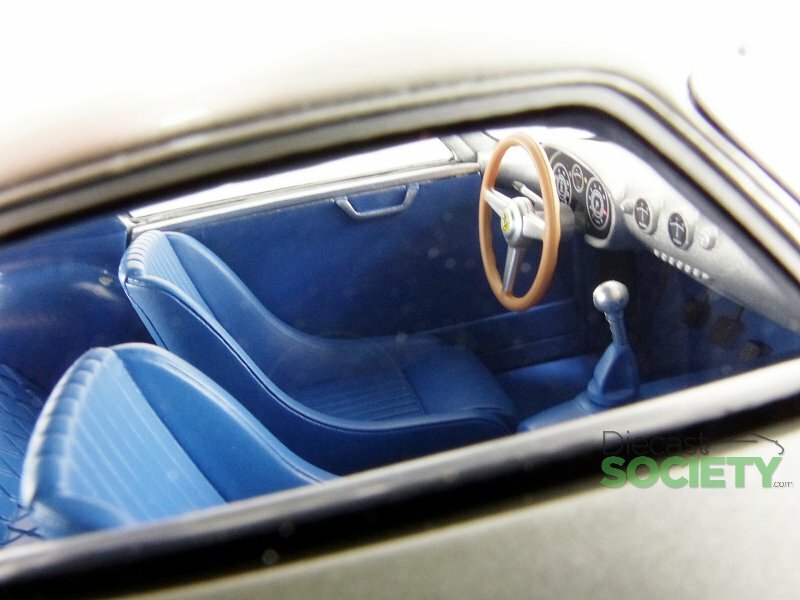 Doubtful that the headrest is “historically accurate” for this earlier car. 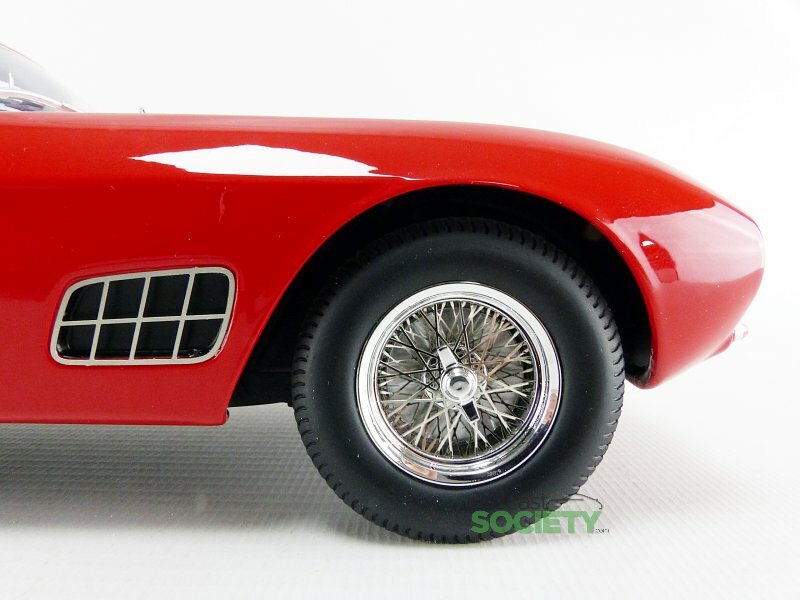 The debate could very easily be settled IF…the model manufacturer stated the S/N of the real car they modeled.